This initiative implements projects that scale up innovative approaches in four main strategic areas: value chain improvements and responsible sourcing, climate-smart agriculture and resilient landscapes, access to financial services, and women and youth inclusion. Since its start in 2016, the SAFE Platform has reached over 150,000 people in Latin America and channeled over $20 million from partners and the IDB Lab. 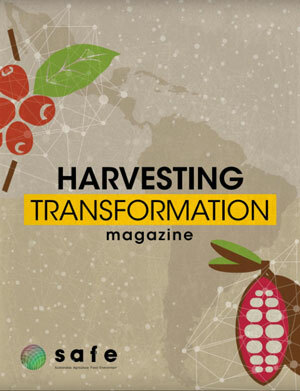 In February 2019, the Platform published the Harvesting Transformation magazine. 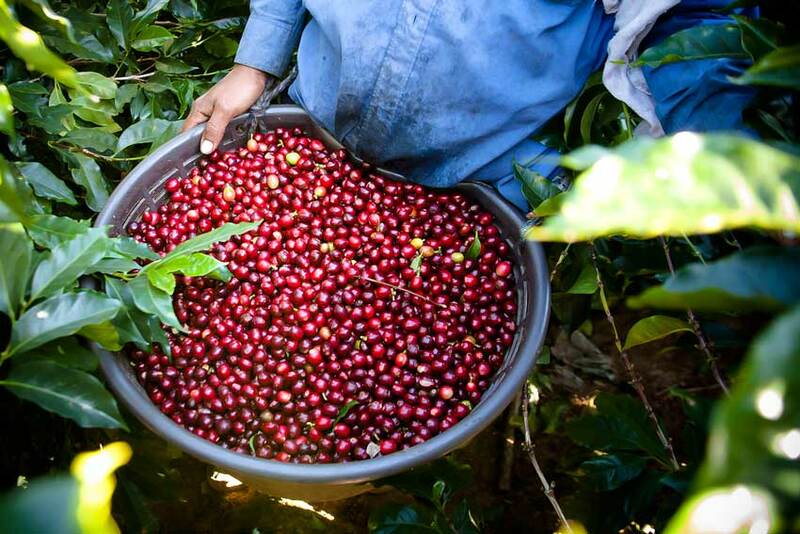 From individual farm management plans to interactive guidebooks and step-by-step gender inclusion methodologies, this magazine is a trip around stories of change, narratives from what SAFE partners are achieving, but also their challenges with the implementation of projects throughout coffee and cocoa communities in Latin America.